According to statistics, homes or businesses without alarm systems are three times more likely to be broken into than ones that do. By choosing one of our safe and reliable Alarm Systems and or CCTV Systems you will be well on your way to protecting your family, belongings or assets from intruders. We provide professional Installation and after sale service for all your Alarm System and CCTV System needs. 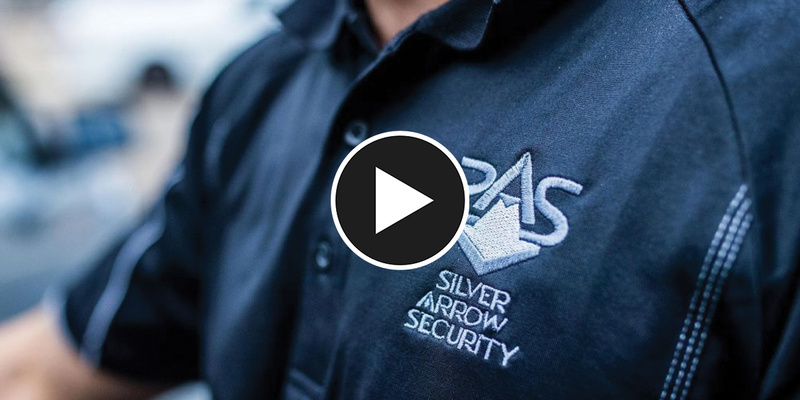 Our staff are industry recognised, highly knowledgeable security professionals with advanced training in many areas of the security industry. We are a licensed Bosch partner and provide Australian made, quality products. A burglary takes place every 15.4 seconds. This is why so many people are now investing in CCTV Security Cameras and or Alarm Systems for their home or business’s defense plan. Police inform us that the correct use of security equipment can help reduce the amount of break and enters and related crime. We will tailor and install a CCTV System and/or Alarm System that suits your own personal security needs. Our access control systems help reduce the risk of crime by limiting access to your home or business. From something as simple as keyless entry, to fingerprint biometrics, we have it all. Whether it's CCTV equipment, listening devices, security equipment, tracking or anti-theft devices, we have an extensive range of high-tech equipment to safeguard your family, business and possessions. Customer satisfaction is important to us. We pride ourselves on providing the right security solution for each situation. Here are a few customers with Silver Arrow Security systems. Get in touch with our team now for fast response.